There's a new battle royale game in town, and it's from the makers of Tetris! During today’s Nintendo Direct livestream there were a variety of surprise announcements, including a trailer for Tetris 99. In the trailer, Tetris 99 was revealed to be a light take on the “battle royale” genre where 99 players face off against each other in one of the most heated Tetris arenas to date. Tetris 99 is free-to-play and exclusively available for Nintendo Switch Online members. Adding to the surprise of Tetris 99’s gameplay premise is its availability. Not only is Tetris 99 free-to-play for Nintendo Switch Online members, it’s available right now. In the past, competitive Tetris has been offered through multiplayer options in games like Puyo Puyo Tetris. However, there’s never been a multiplayer Tetris game that combines 99 different players in the same match. The core premise seems to center around sending Garbage Blocks to your opponents which can be done by clearing lines and scoring points. In the description for Tetris 99 on the Nintendo website, it’s noted that you can “target opponents” who can then target you back. By defeating enemies, you’ll earn KO badges that can help you in future targeted attacks. It was also confirmed in the game’s description that there will be online events for the game in the future. Tetris 99 is exclusively available to Nintendo Switch Online members and available right now for free. After watching the reveal trailer, what do you think of Tetris 99? 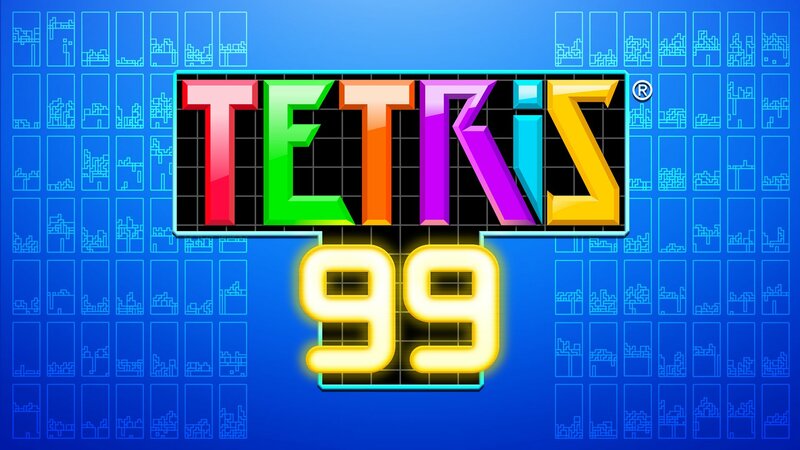 Are you eager to put your skills to the test against 99 other Tetris players, or have you yet to subscribe to Nintendo Switch Online? Let us know down in the comments below! For more on today’s Nintendo Direct, also be sure to recap the remake of Link’s Awakening that’s coming to Switch later this year.